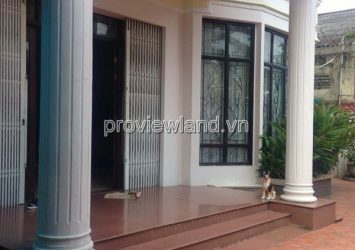 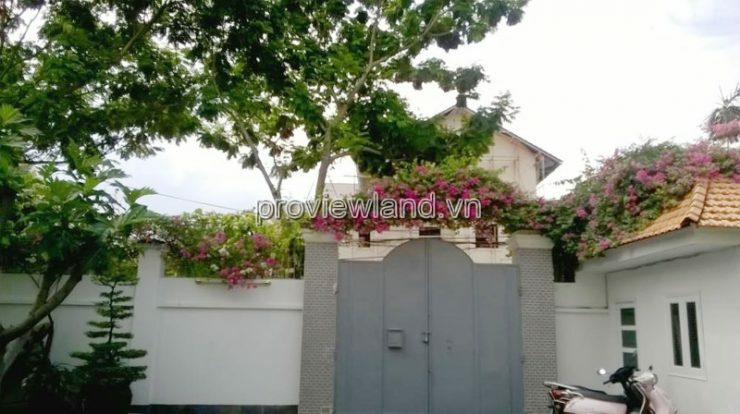 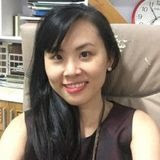 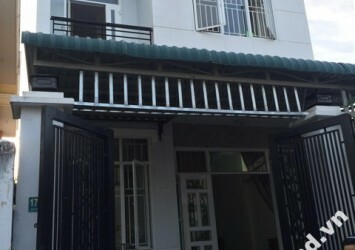 House for sale in Le Van Mien street, Thao Dien district 2, Vip district, luxury villas, beautiful and oriental, near An Phu supermarket, Postal Hospital, University of Culture Ho Chi Minh City, BIS International School, AIS. 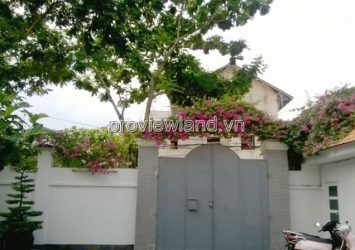 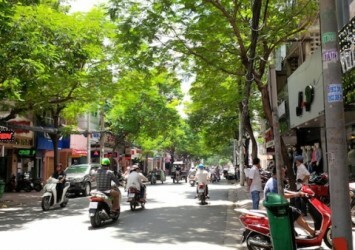 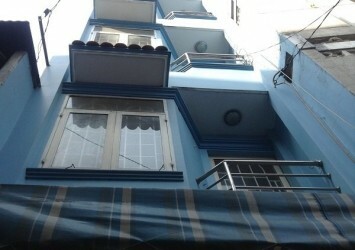 ..
– The front of Le Van Mieu road is convenient for transportation. 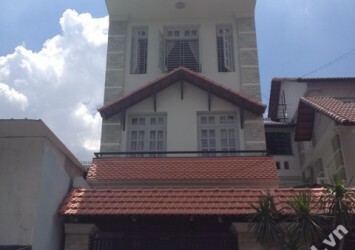 Please contact us for more information and see the available townhouses. 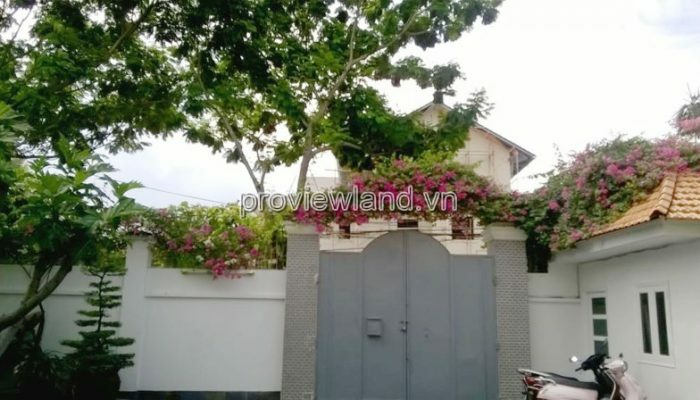 Mr Thanh Dat : 0919462121 – 0933235111 (24/24 including T7 & CN).